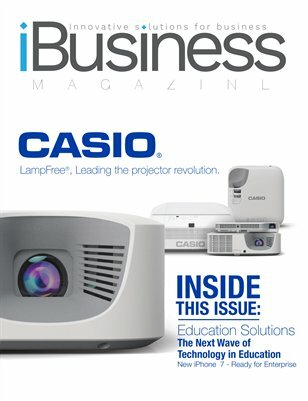 Carmine De Santo is the publisher of i.Business Magazine. Carmine has been an active player in the Apple B2B community for the last 25 years. After recognizing a gap in the market for a publication that focuses on business/enterprise solutions with Apple technology, he started i.Business. 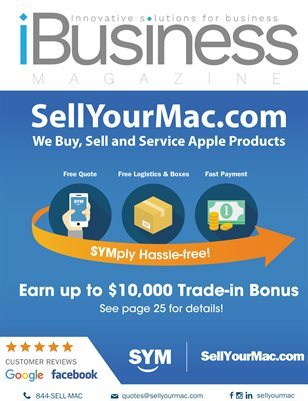 In 1993, Carmine founded one of the largest Apple service dealerships in North America; which has grown to include a service team of 90 Apple Certified Technicians. Carmine has been a keynote speaker at Macworld Expo, League of Innovations; and has won numerous awards across North America, like the Innovator of the Year, Canada's IT Person Top 40 under 40, Fastest Growing Company in Canada, Entrepreneur of the Year, and Rookie of the Year for the VentureTech Network. 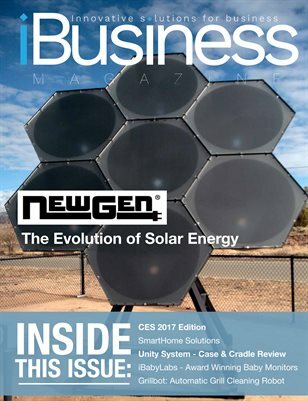 Carmine's extensive IT background in Apple technology and business acumen has enabled him create i.Business Magazine, the only Apple-related Business/Enterprise publication in the market. 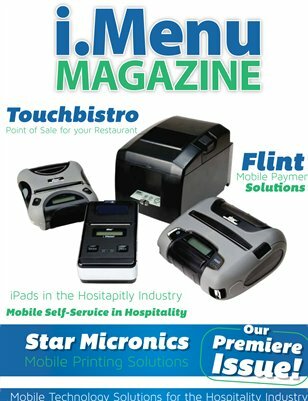 The future of mobile solutions for restaurants using Tablets, Apps, Mobile Payments Solutions & Cloud. 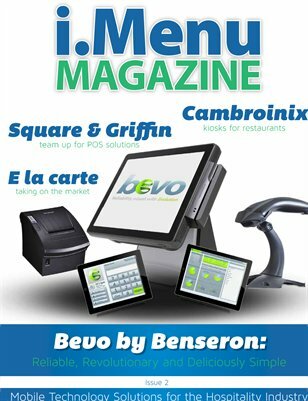 The i.Menu Magazine. Premiere Issue. 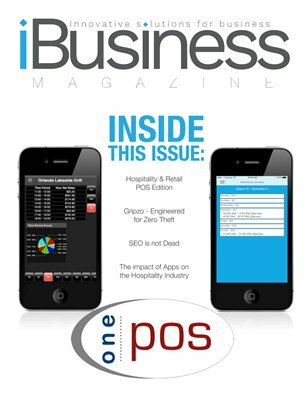 The future of restaurants with tablets, apps, mobile payments & cloud solutions.